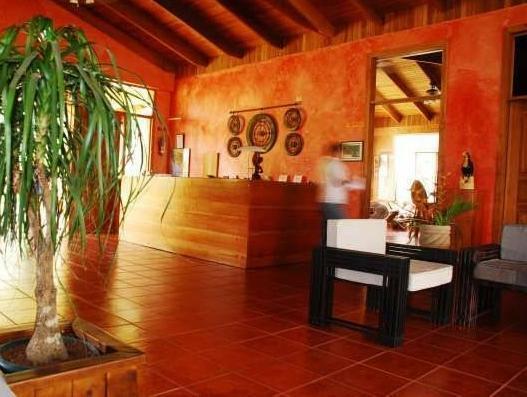 ﻿ Best Price on Hotel Ecológico Paraíso Carlisa in Puntarenas + Reviews! Paraíso Carlisa is an eco-friendly hotel with an outdoor pool and minimalist-style rooms with beamed ceilings. It offers many outdoor activities, including hiking, horse riding, crocodile-watching and bird-watching tours. Paraíso Carlisa has 2 restaurants where international and Mediterranean food is served. It also has a pool-bar, a snack bar and each bungalow has its own parking space. Free Wi-Fi is available in public areas of the hotel. The terrace in the hotel has panoramic views over the jungle. 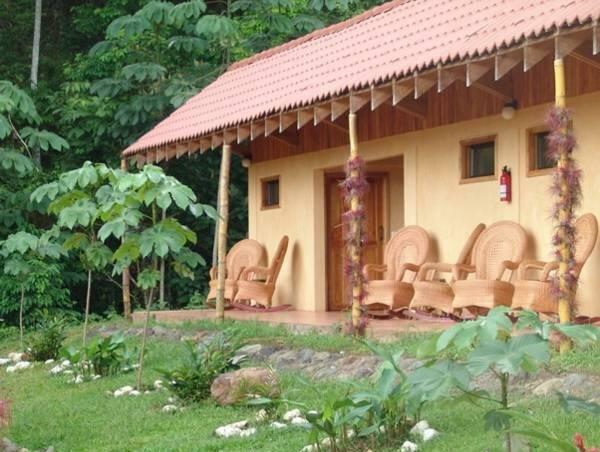 One of the main objectives of Paraíso Carlisa is the conservation and preservation of nature. It has 30,000 native trees and you can see unique flora and fauna here. Reception opening hours are from 06:00 until 22:00. Guests arriving outside opening hours are kindly requested to inform the hotel in advance. Room rates are based on 2 guests’ occupancy. Maximum occupancy is 4 guests per room. Contact details are found on the booking confirmation.